Recently, I sighned up to be a part of the Grow Project! What is the Grow Project you may ask? Well, Mr.BrownThumb has collaberated with Renee's Garden to bring Garden Writers/Bloggers together in growing the same item! Isnt that Fabulous! Whats this item you ask! We will all be growing "Climbing Nasturtiums Spitfire" For those of us participating, we are to blog about our experinces growing "Climbing Nasturtiums Spitfire" With all the differnt Bloggers/Writers writing about this wonderful flower, there should be lots of differnt perspectives and ideas on how to grow Nasturtiums! I am excitied to move forward and get started. I will be looking forward to reading others experiences! Growing these Nasturtiums will be a learning experience for me, for I have never grown them! 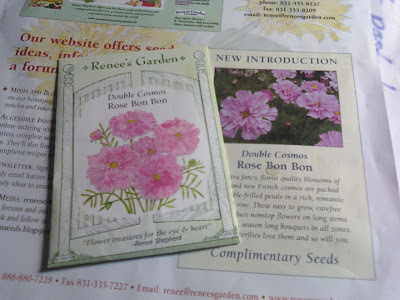 I have recieved my Media Kit from Renee's Garden! I was so excitied! Now that I have recieved my seeds, I have started them indoors under grow lights! I planted 2 seeds per pod of dirt! 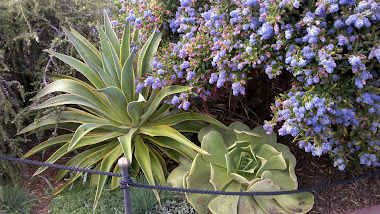 I am hoping to grow these in many sections of my yard! I am going to grow them with Pole Beans, Sunflowers and along my fence to have a growing wall! I have planted half the packet now and will start the rest as it gets warmer outside. I was so excitied, I was off to check out her website! Renee's website is Fabulous! I ended up dropping a chunck of change on more seeds! You cant ever have too many seeds, can you??? Im excitied to recieve my new seeds in the mail! 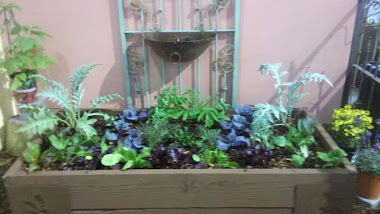 I am really looking forward to growing The Three Sister's Garden! 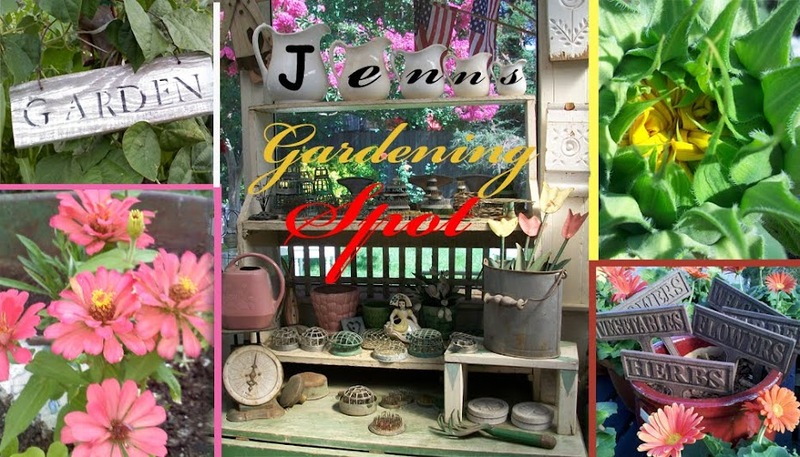 You're a seed starting garden blogging inspiration!